In this amazing step by step guide, put together by the team at SALT Community, You’ll uncover the best way to automate their training process. Have you ever wanted to train volunteers in a way that is seemingly one-on-one or personal along with incredible depth and insight? Take a look at this 10-page guide, showing you exactly how to leverage the tools of SALT University and Mailchimp’s forever free account to start your automated training today. Every volunteer can get personalized and one-on-one training from you, by using an annual or monthly pass to SALT University and an automation mailing campaign. We’ll take you through setting up your volunteer training curriculum, to maximizing your templates and setting up the email lists and groups. 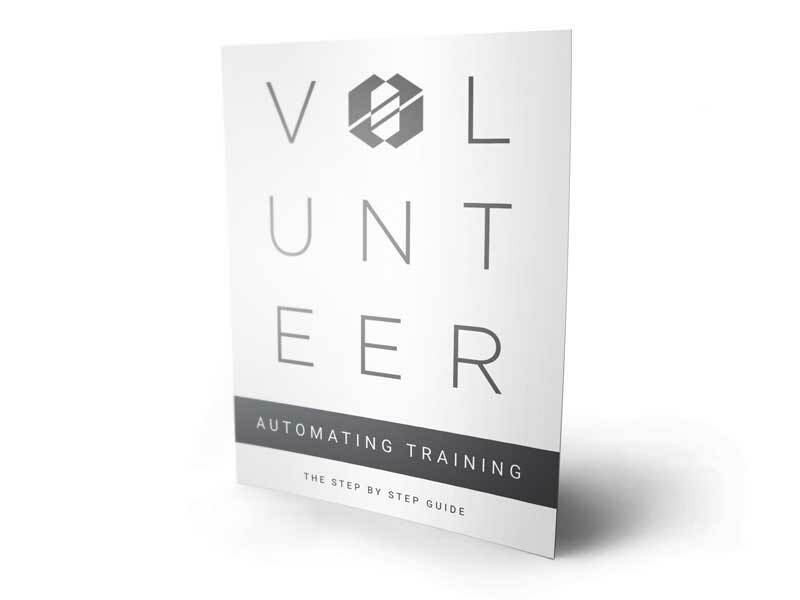 Enjoy this free volunteer training step by set guide, by filling out the form above! We’ll send you the training guide right away to your email.